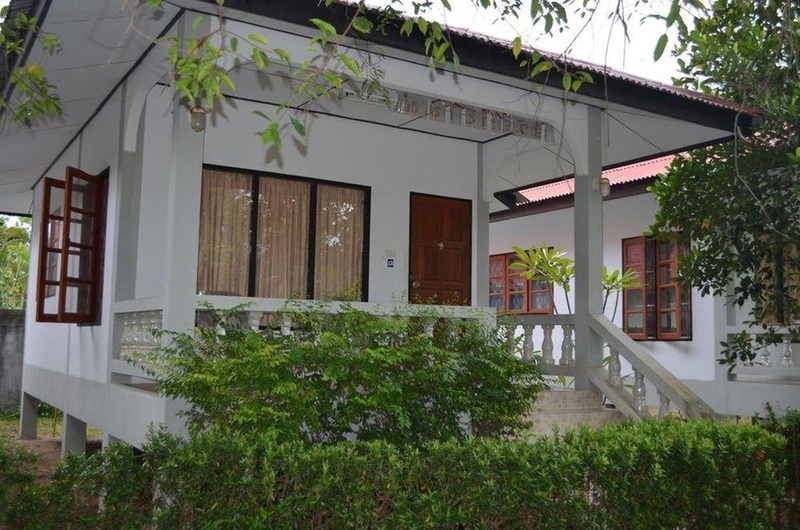 Ideally located in the prime touristic area of Nathon, Baan Wasana promises a relaxing and wonderful visit. Both business travelers and tourists can enjoy the hotel's facilities and services. Free Wi-Fi in all rooms, taxi service, Wi-Fi in public areas, car park, car hire are there for guest's enjoyment. Some of the well-appointed guestrooms feature mirror, sofa, towels, closet, internet access – wireless (complimentary). Access to the hotel's private beach, massage, garden will further enhance your satisfying stay. A welcoming atmosphere and excellent service are what you can expect during your stay at Baan Wasana.